Chicago White Sox: Should They Pick Up Kevin Youkilis’ Option? 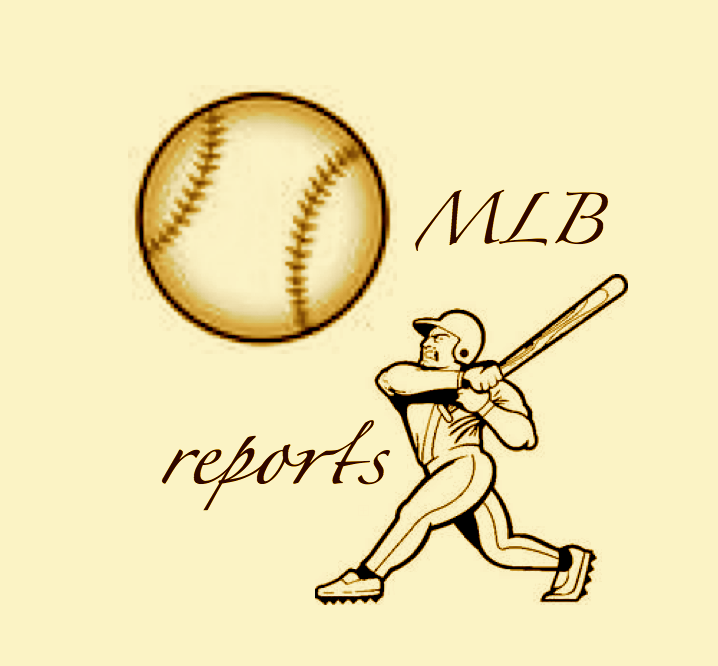 Jake Dal Porto: The Chicago White Sox weren’t expected to be in the race this late in the season, but hey, here they are, 2.5 games ahead of the favorite Tigers in the American League east division. 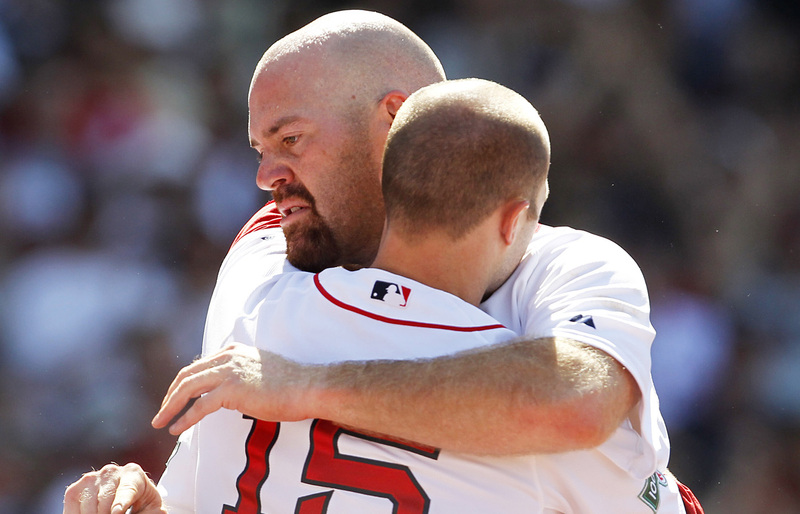 A big piece to their success has been Kevin Youkilis, who came over from Boston during the final week of June. 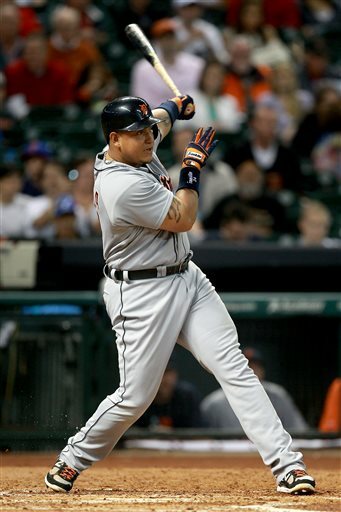 Red Sox fans refer to him to leaving as a curse, while White Sox fans refer to him as a spark. Sure, his overall numbers aren’t anything to write home about (.254/.380/.469), but third baseman are hard to come by these days, especially experienced ones. And Youk is as steady as they come, health permitting. Youkilis, who has a $13 million option that comes into play once the season concludes, will likely gain a fair amount of interest should Chicago let him test open waters. However, Chicago shouldn’t give him the opportunity to test the market. 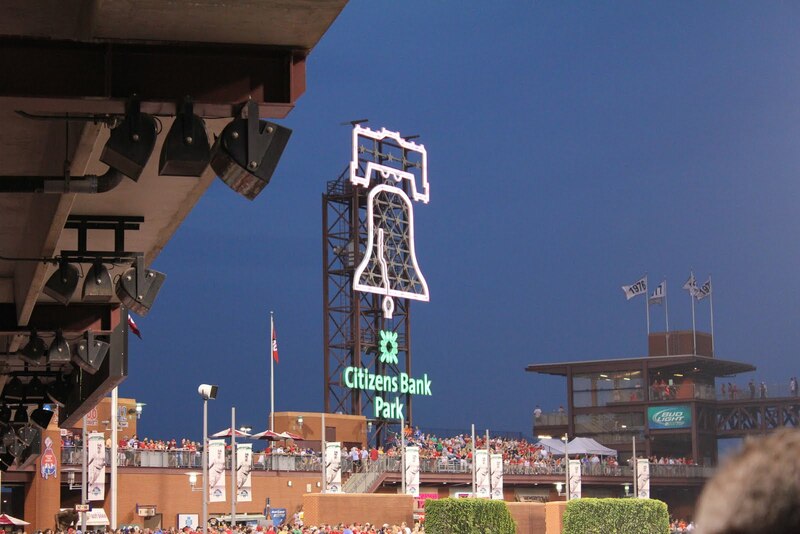 Phildelphia Phillies: Have They Reached the End of an Era? 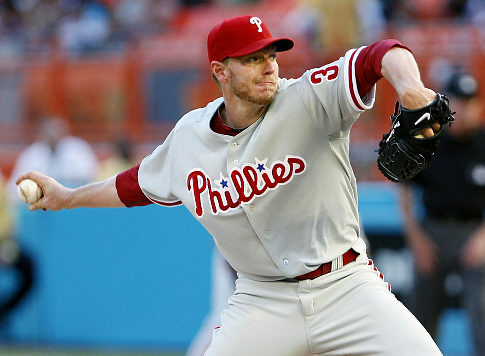 Jake Dal Porto: The Philadelphia Phillies are entering a rebuild mode. Or so it would appear. 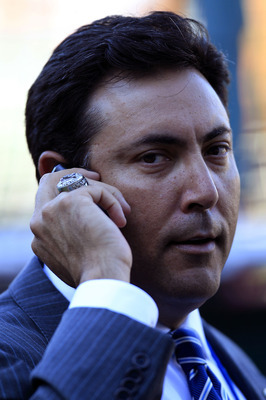 General manager Ruben Amaro dangled Hunter Pence and Shane Victorino away at the trade deadline, and now he’s left with nothing but little cash and prospects. The Phillies, though, were supposedly over the luxury tax until they traded away their two outfielders, so a move to free up a portion of their payroll seemed inevitable, just not in the fashion of trading away a cornerstone type piece in Pence. 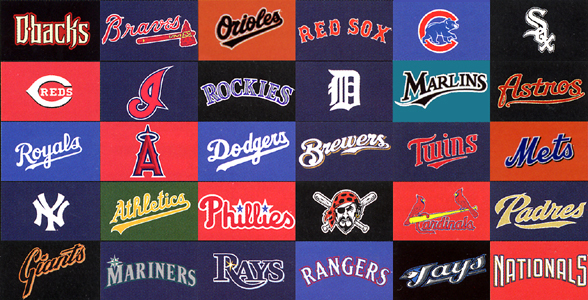 Since the departure of those two outfielders, the team is hitting a soft 221/.295/.363.